Android and iOS smart gadget users have good news to hear from Google. The most useful app for frequent travellers who are unaware of the locations. 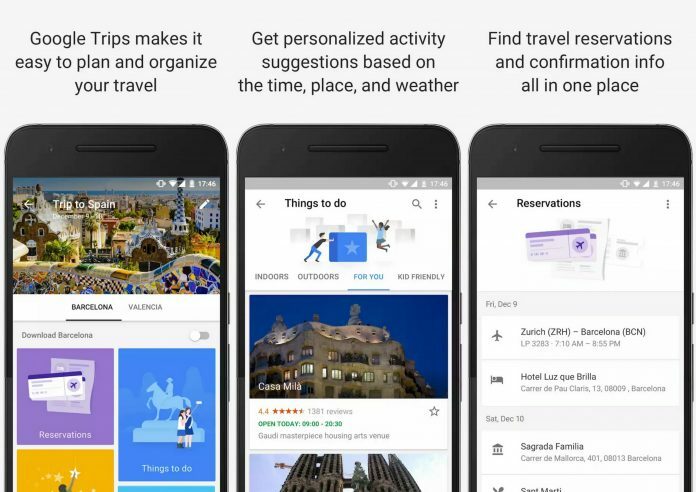 Google has now launched a new mobile app by name Google Trips. The new app will help out the users to use it without internet facility. This is why it is something special. The travellers may not be in reach of Internet connections always while travelling. Hence this is considered as the most useful mobile app. Google trips can become a personal guide once the route and maps are stored in the mobile app with the help of Internet. With the saved data the route maps can be followed by the tourists. In other words, this can be stated as an offline app. The vacations can be now planned with this feature happily as the reservations, planned route or journey, and travel planning. The program includes day plans, things to do, food and drink, etc. once with the help of Internet everything should be downloaded. 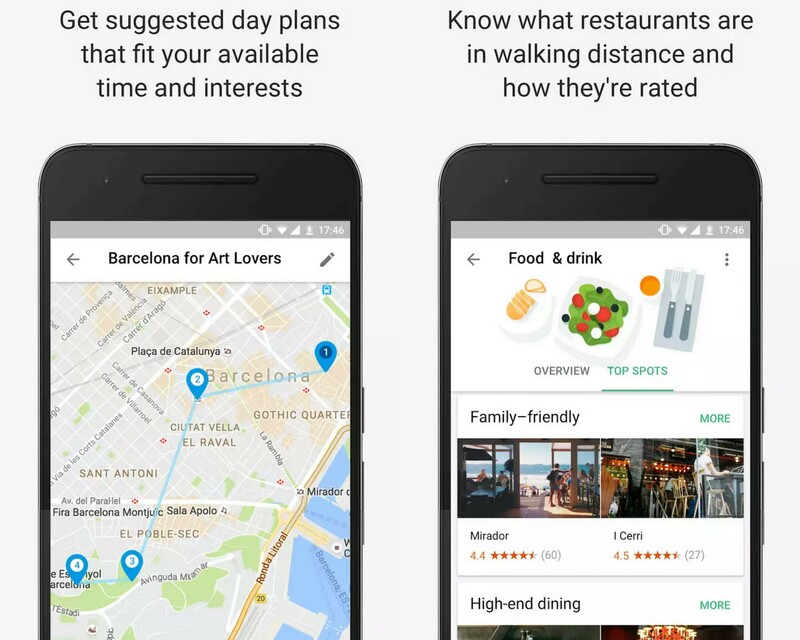 As per the company, Google Trips app has already stored the information of nearly 200 cities. These towns, chosen on the basis of the majority of travelers travelling to these cities and spots. Once the data chosen, there is an option for download. 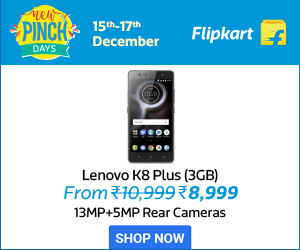 Once pressed on the download button the entire information will store in your mobile, and there is no need of further internet connection. Apart from the pre-loaded cities and tourist spots, the users can manually add new destinations for their trips. Entire information about hotel reservations and food available in that locality includes in the app.